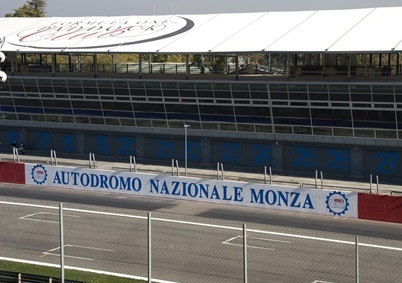 ROME, Italy - Monza is stepping up its campaign to save the embattled Italian GP. After one recent meeting moved Bernie Ecclestone to declare "stalemate", officials of the fabled Autodromo Nazionale met again in July with the F1 CEO. Monza official and former F1 driver Ivan Capelli told broadcaster Sky ahead of the 2015 Silverstone F1 GP: "It was a positive meeting, one also attended by Andrea Dell'Orto, president of the Confidustria (industry group) of Monza and Brianza. Capelli added: "Ecclestone told us that if there was an Italian GP it was right that it would be at Monza. We've defined a path that should lead to the renewal of the four-year contract. We must join forces with the city, region and government to find the necessary resources for a new agreement to be signed." The Lombardy region of Italy is already supportive; president Roberto Maroni is heading a campaign to have thousands of signatures added to a petition. Maroni was quoted by La Gazzetta dello Sport as saying: "The goal is that by September 2015 we bring to the Monza GP a truckload of signatures so Ecclestone knows Monza is Monza. "We want him to renew the agreement with the circuit without the exorbitant and absolutely unsustainable demands so far." 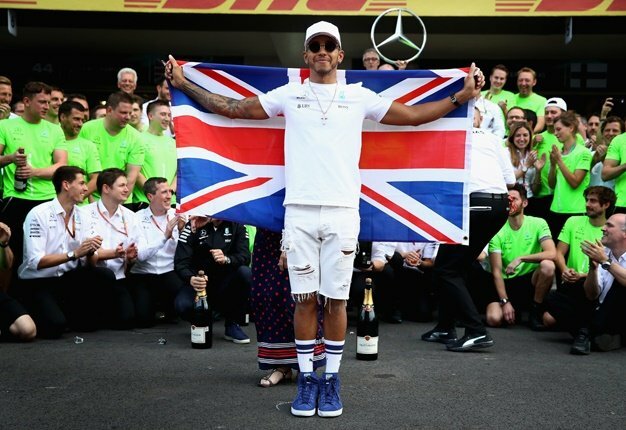 Stay with Wheels24 for the Live updates from the 2015 British GP.